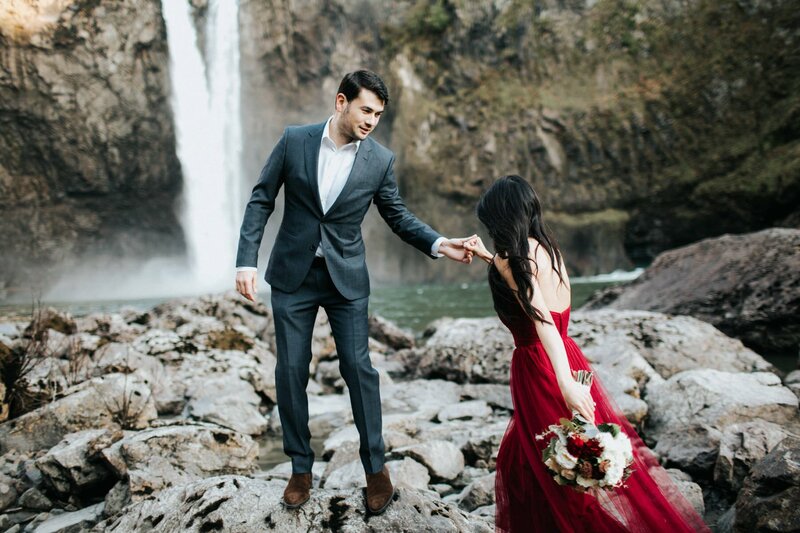 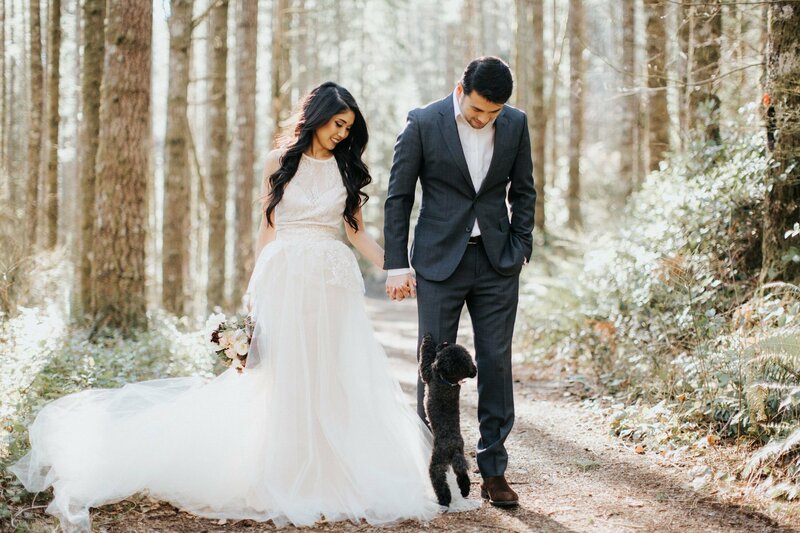 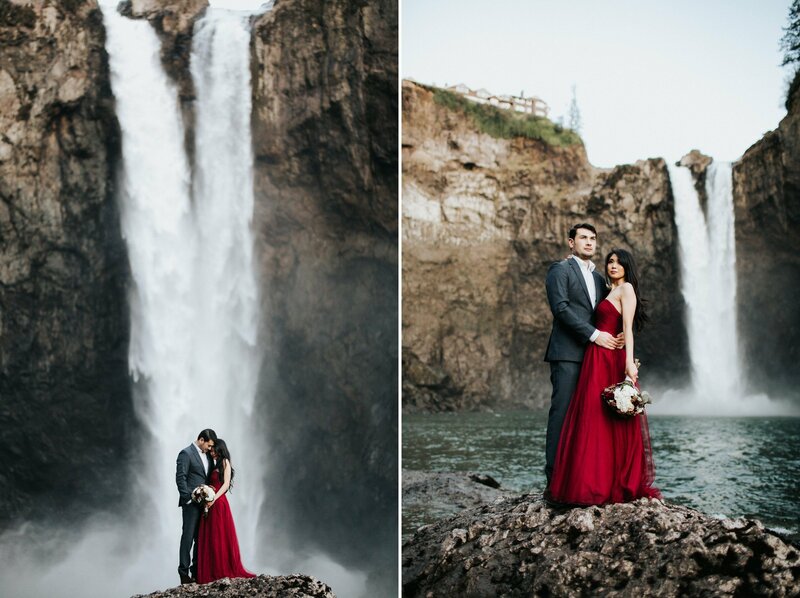 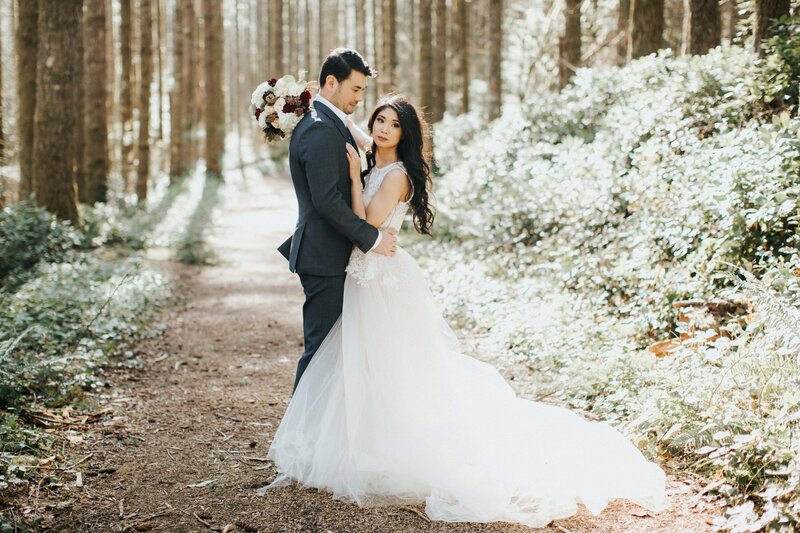 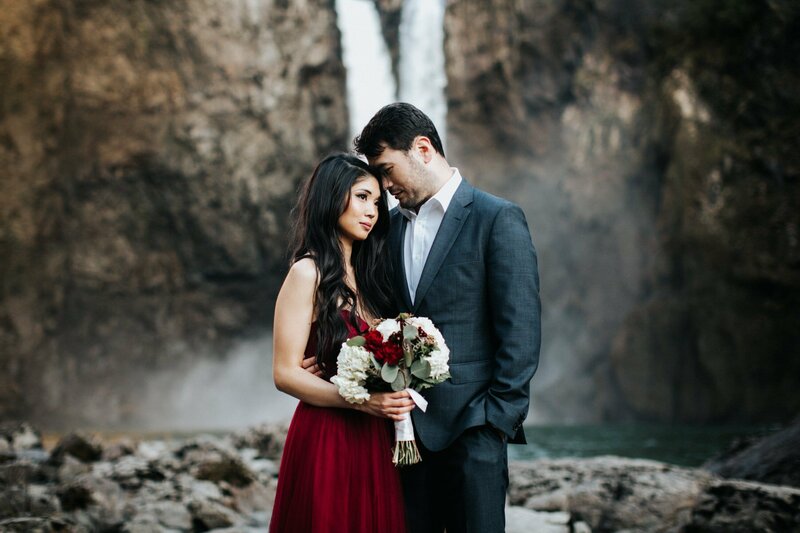 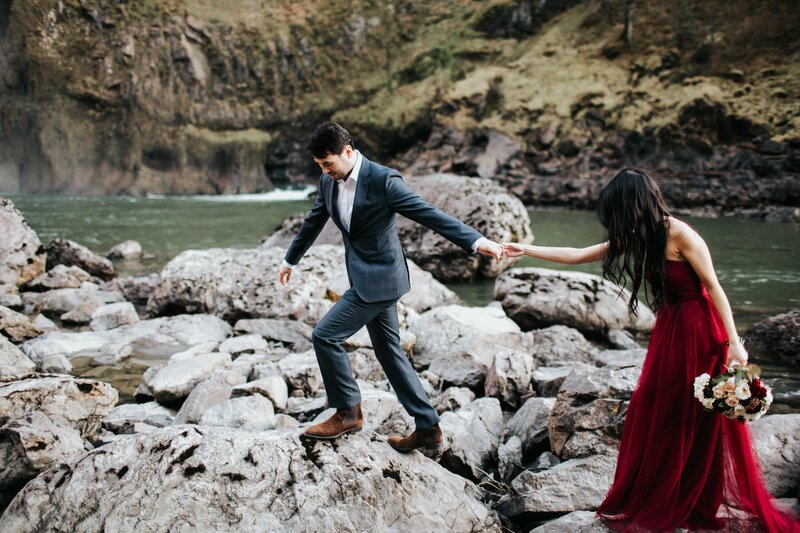 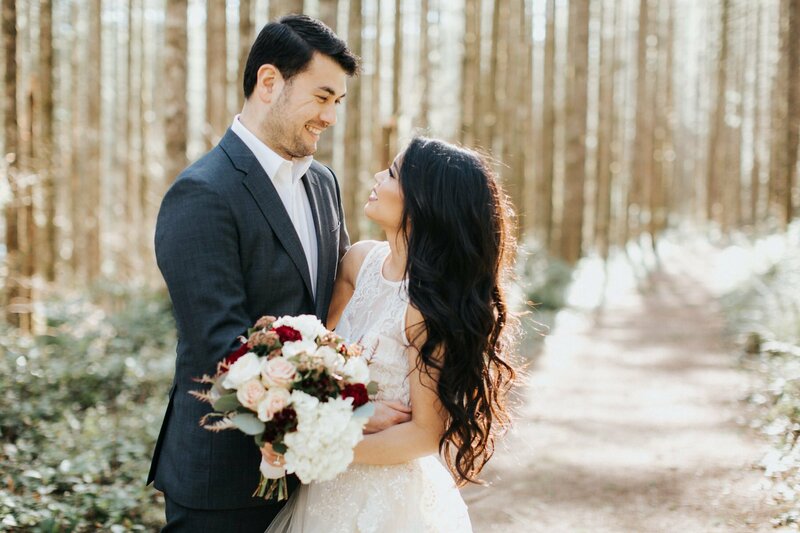 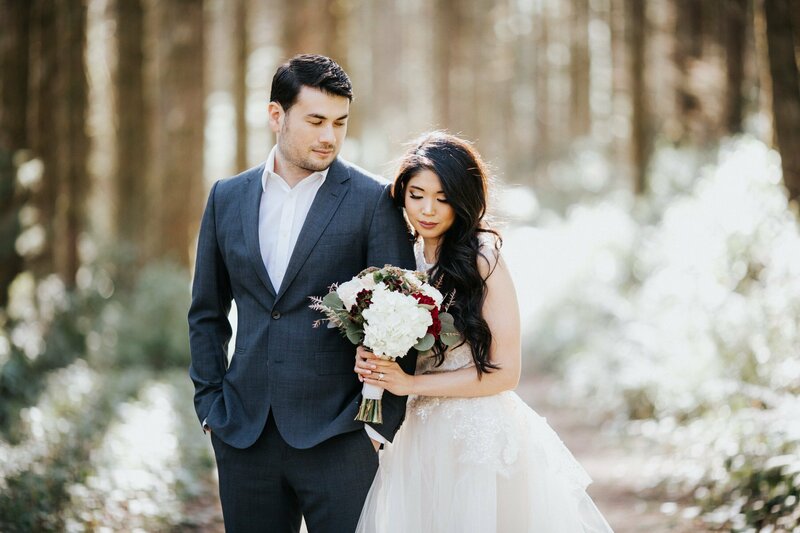 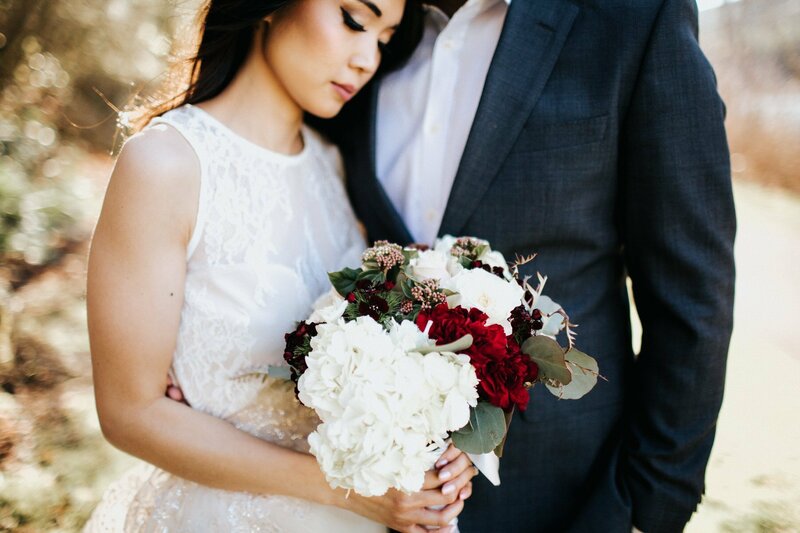 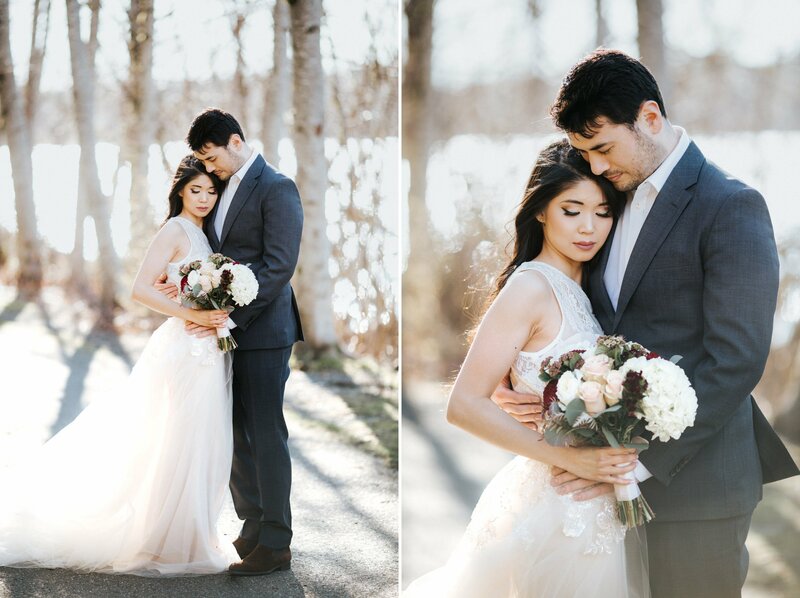 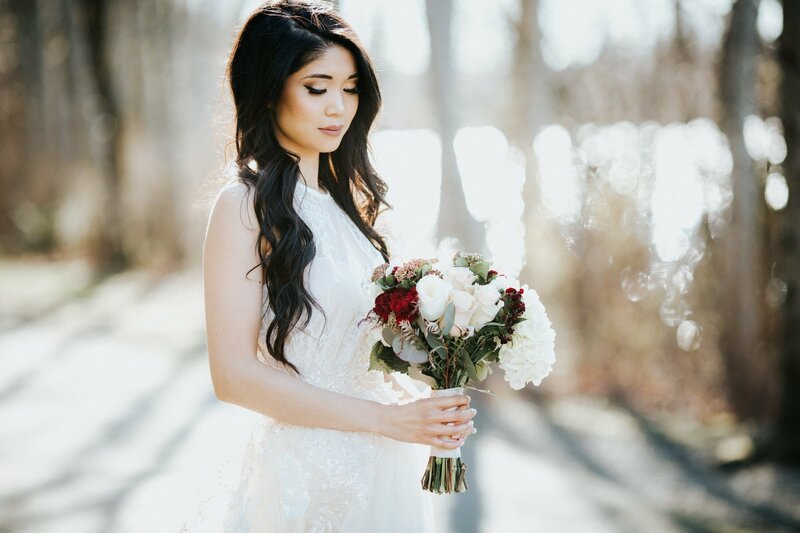 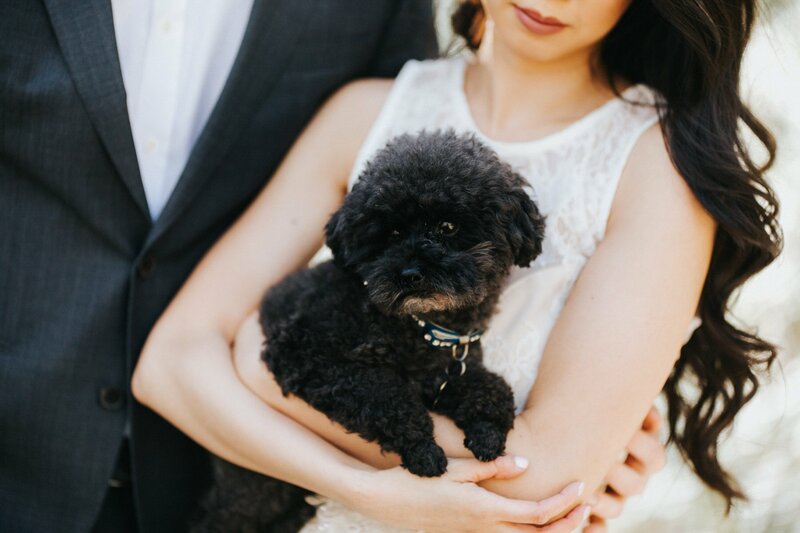 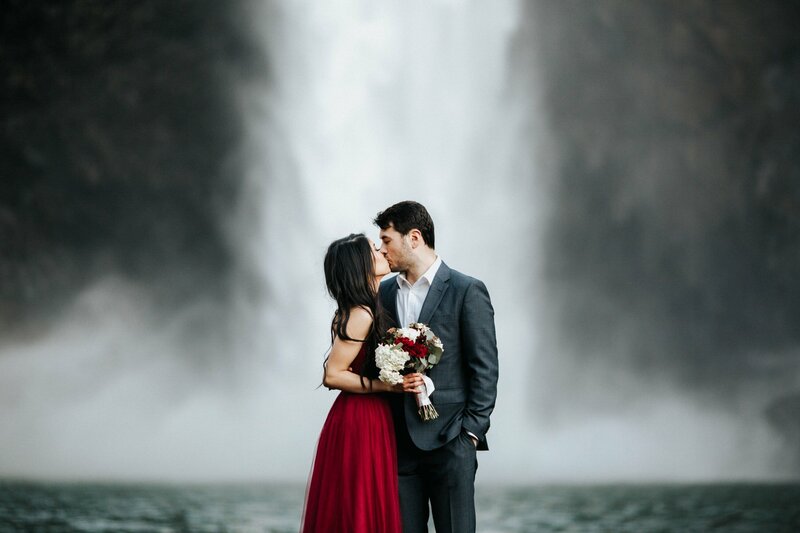 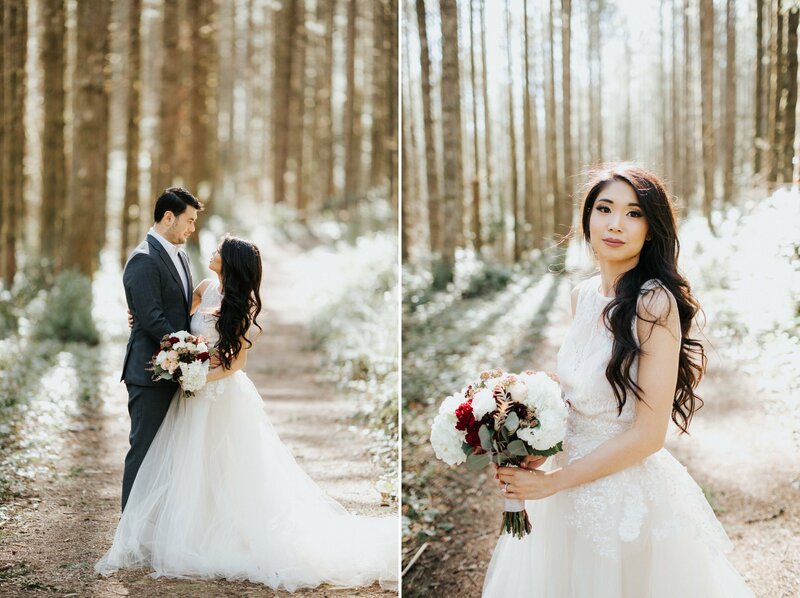 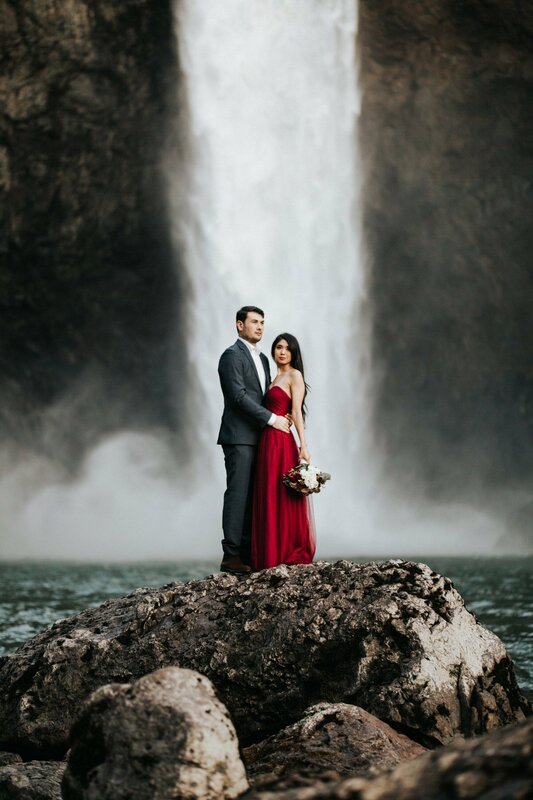 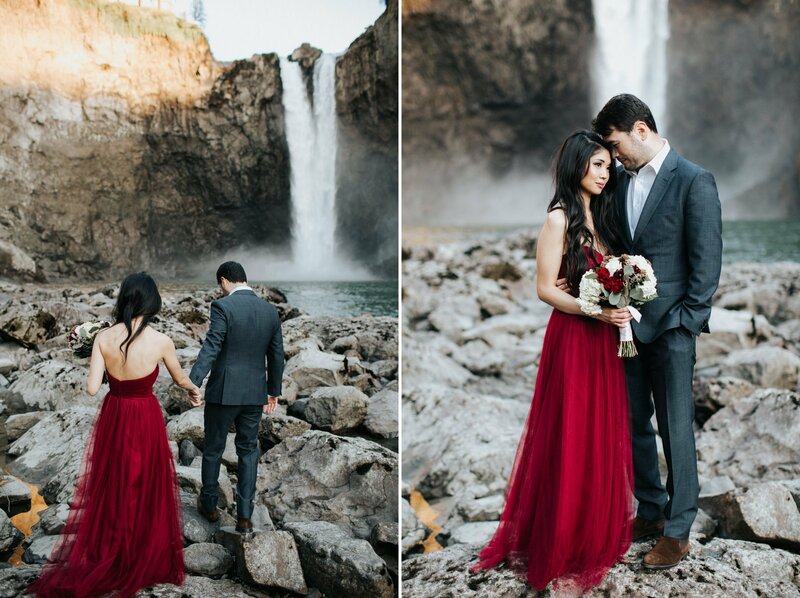 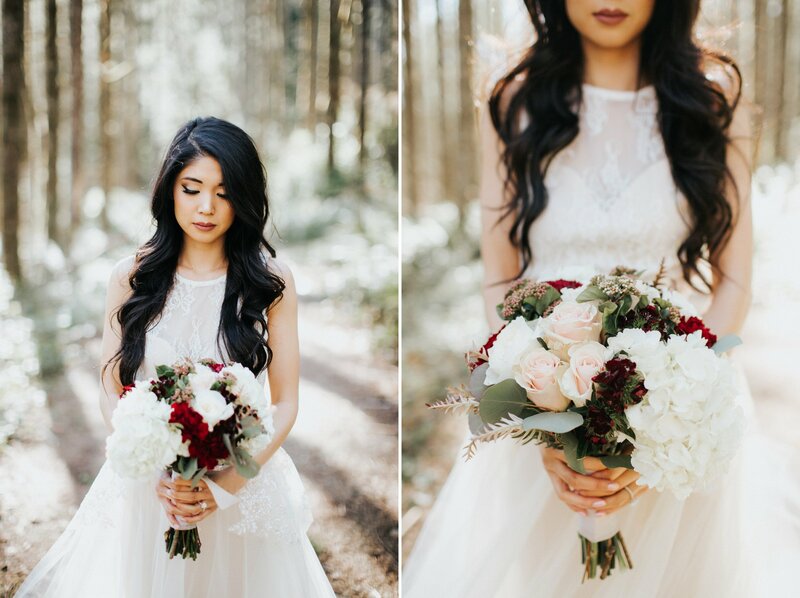 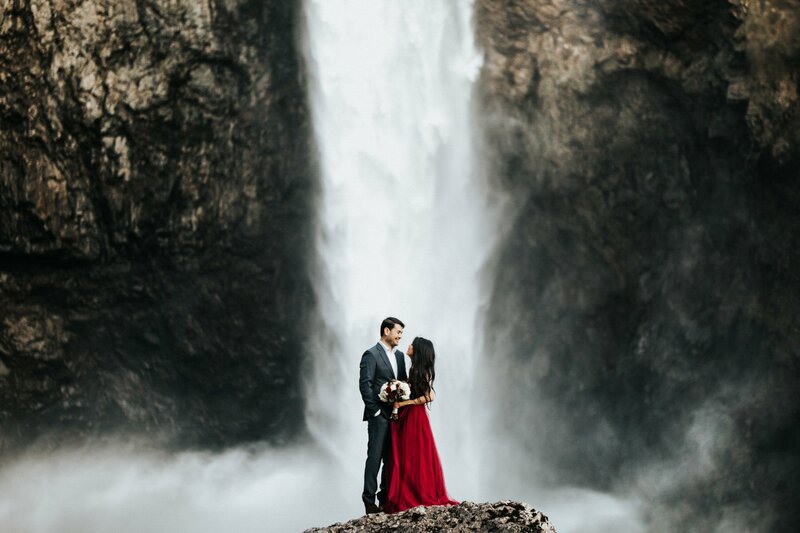 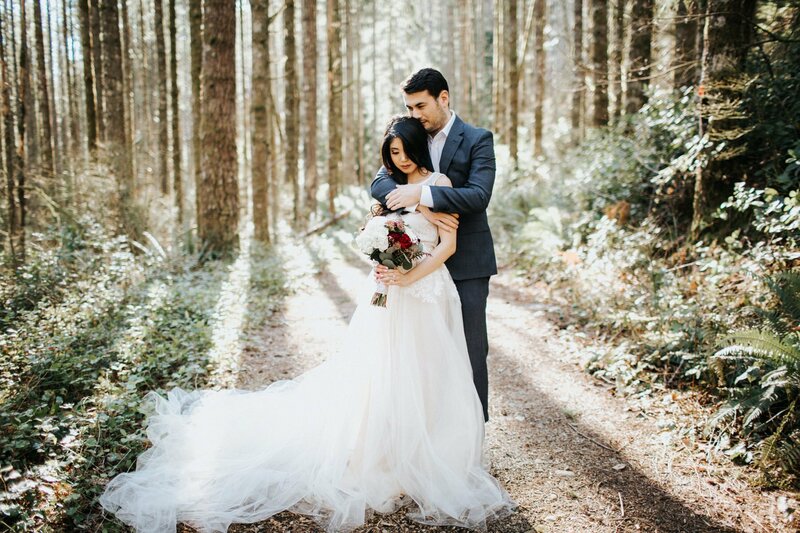 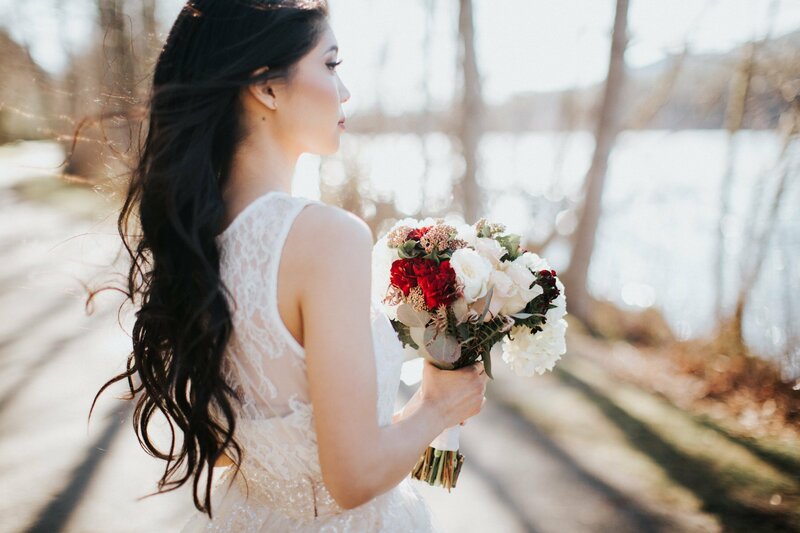 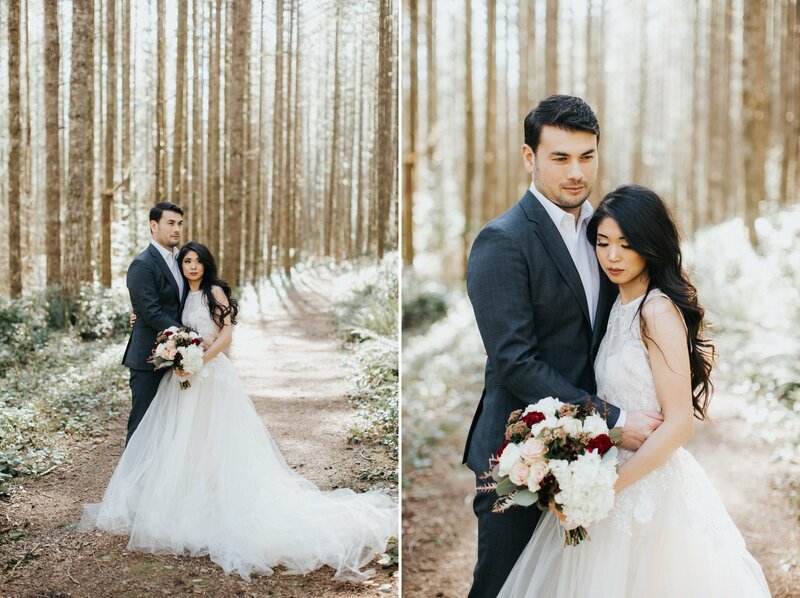 This elegant rattlesnake lake engagement session was incredible. 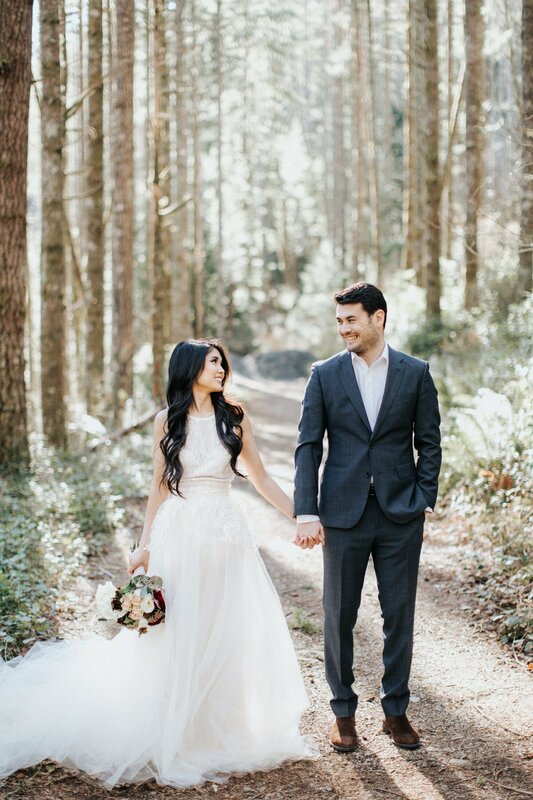 I mean, just look at Kristi’s outfits; they’re amazing. 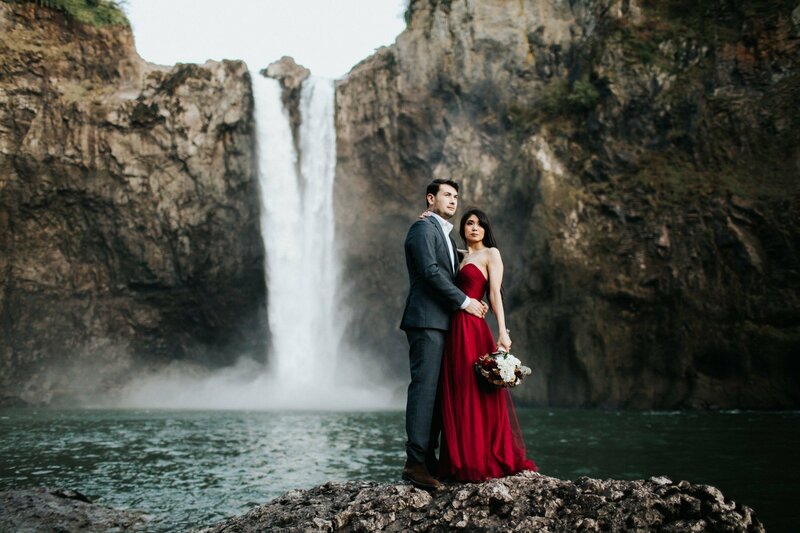 We headed up Snoqualmie Pass to the woods before ending the session at Snoqualmie falls. 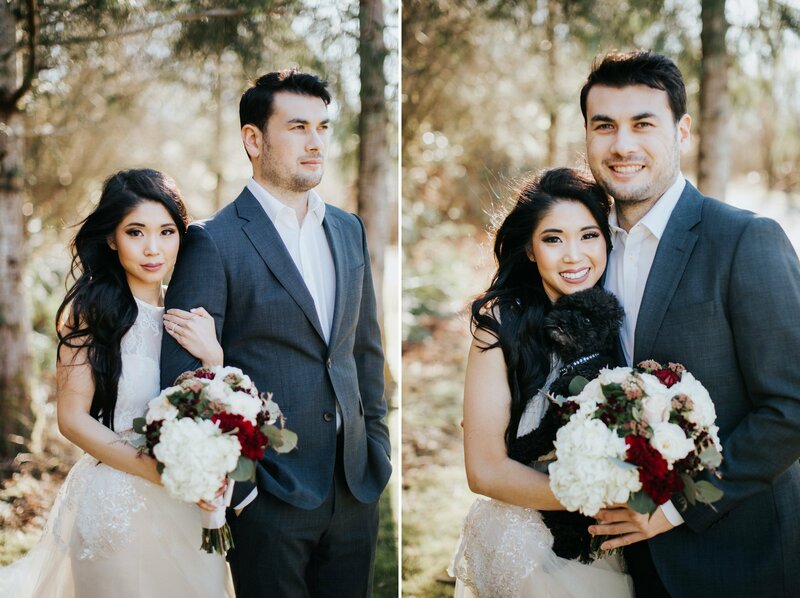 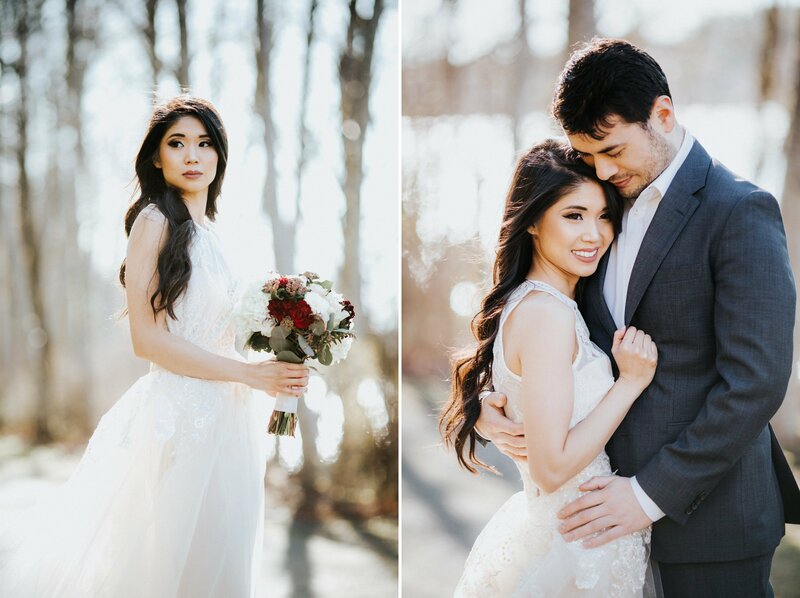 Can’t wait for their wedding at the Four Seasons!